U.S. Air Force F-16 Fighting Falcons await refueling from a KC-135 Stratotanker assigned to the 351st Expeditionary Air Refueling Squadron-Poland June 13, 2014. 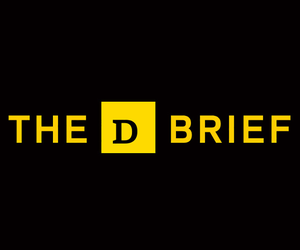 The alliance’s easternmost members are ratcheting up their budgets as Russian threats loom. 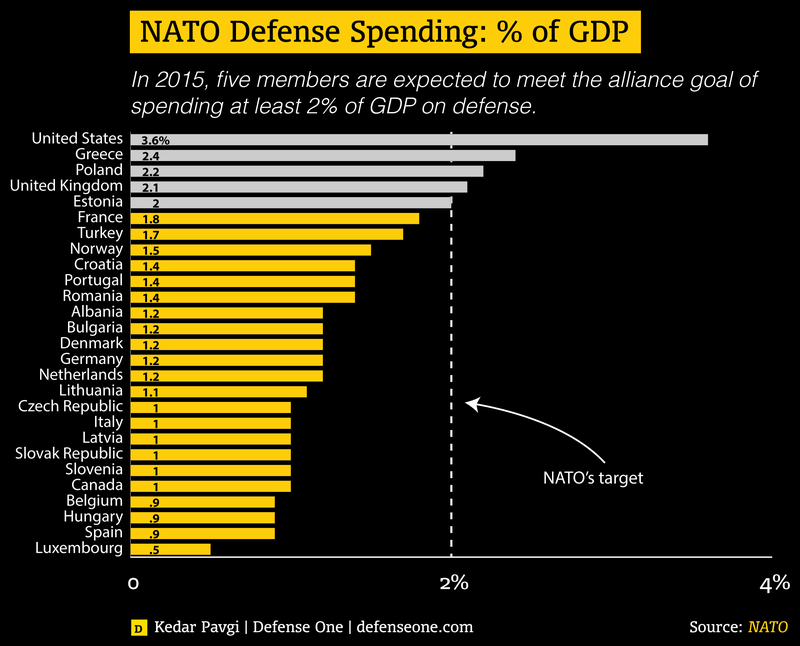 Five NATO members are expected to meet the alliance’s 2 percent target for defense spending in 2015, according to data released on Monday. Poland joins Britain, Estonia, Greece, and the United States as the only members of the 28-country alliance to meet the threshold. NATO Secretary General Jens Stoltenberg commended the change, but warned that total alliance spending will decline by roughly 1.5 percent this year. Of the 28 countries, 18 are increasing their military spending in real terms, the data indicates. Still, alliance members will spend a collective total $892 billion on defense in 2015, down from $942 billion in 2014 and $968 billion in 2013. 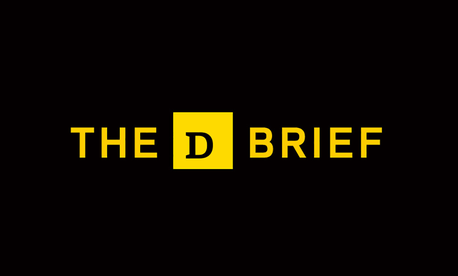 It’ll be difficult for NATO states to suddenly begin spending more money on defense, according to Jorge Benitez, a senior fellow at the Atlantic Council. “It is also troubling because it means it will take a long time for NATO to fulfill the existing gaps in its defense capabilities, while in the meantime Russia’s belligerence and provocations are growing,” Benitez said. Germany’s defense minister Ursula von der Leyen said on Sunday that she did not see a need to boost defense spending to meet NATO’s 2 percent target, Deutsche Welle reported. 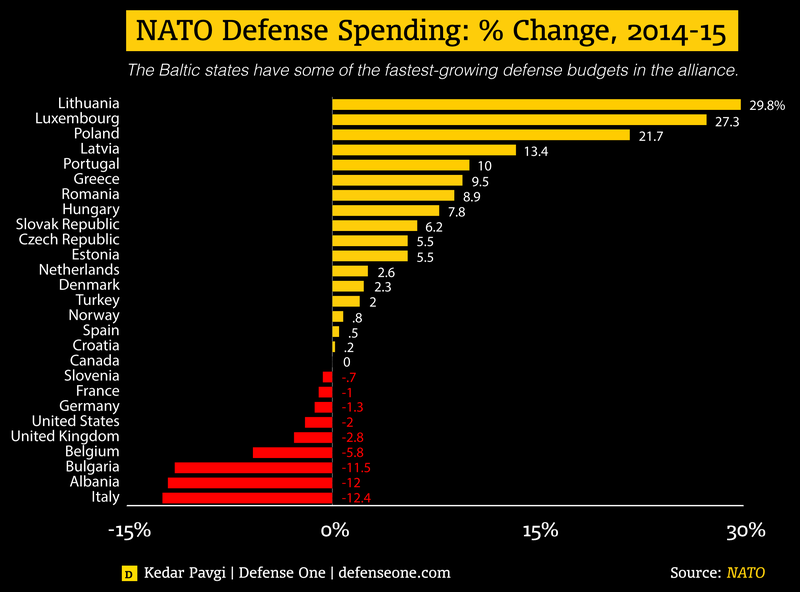 In the wake of Russia’s annexation of Crimea and other moves in Ukraine, the biggest increases in defense spending are coming in the alliance’s easternmost countries. Lithuania will be spending nearly 30 percent more on defense compared to last year, while Poland is spending roughly 22 percent more, including purchases of missile defense gear. 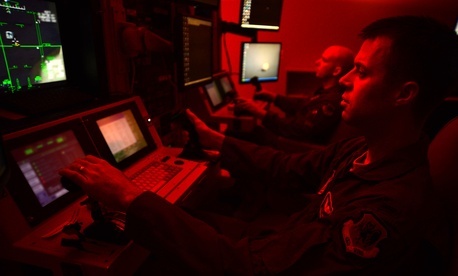 The data arrives before NATO defense ministers gather this week. Defense Secretary Ash Carter has said he intends to refocus on the alliance, which needs a new “playbook” to counter irregular operations and other newer forms of warfare. 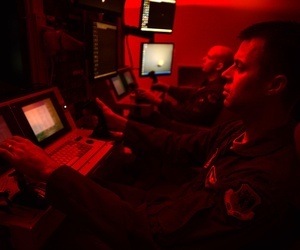 US beefs up NATO’s rapid reax force; Washington, Beijing behind closed doors; The military jobs robots will not be taking; A Green Beret’s board of inquiry; And a bit more.